Elfi Project creates avenues of empowerment for young Indonesian women to pursue higher education, through holistic financial support and mentorship opportunities. With financial support from local Indonesian businesses and foreign donors, coupled with educational support from a network of successful Indonesian women, Elfi Project envisions a substantial increase in college attendance and completion among young women from poor regions of Indonesia, with the stated goal of helping 100 young women through college by 2025. Elfi was born in a remote village in West Timor, Indonesia. Her home village has no paved roads, no junior high school and no high school. She was adopted into a life of indentured servitude when she was eight. Her payment for 11 years of housework was proximity to secondary schools. Now she’s 19, and there is no one willing or able to pay for her university education. She spends her days poring over the pages of a tattered atlas and a single English children’s novel in her best effort to self-educate. She possesses a natural intelligence and curiosity. She dreams of going to university and studying English or Science. Without help, that will never happen. 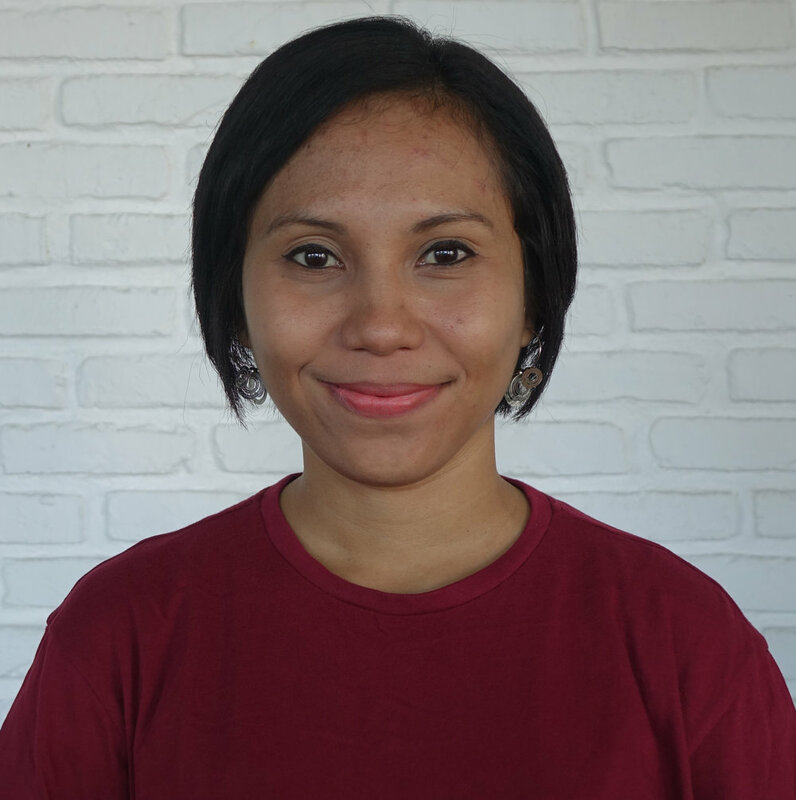 Elfi is not her real name, but rather a common Indonesian name ascribed to a common crisis for young women in Indonesia. A young woman's education in rural Indonesia is often valued far less than the housework it may replace. A son’s education is frequently seen as a wiser investment. Consequently, tens of thousands of Indonesian young women are either denied access to education, pressured into a traditionally feminine major or encouraged to drop out, resulting in significantly higher drop-out rate than that of their male peers. The potential of countless bright, talented young women is thus lost, and their dreams left unfulfilled. This is not only a moral injustice, but a disservice to a country that is rapidly developing, but does not have the talent-pool to meet growing needs. If Indonesia is to continue on its path to development, then the country's young women must be able to develop as well. Today, there are still many obstacles in the way of that. Elfi Project’s vision is to change that. Elfi Project is not accepting applications at this time. The application will reopen to prospective applicants beginning August 1, 2019. Elfi Project is fortunate to have an extensive network in several of Indonesia’s poorest regions. Educators working in Indonesia — including school teachers, NGO workers, or Peace Corps Volunteers — can nominate a young Indonesian woman they believe to be exceptional. All nominees must then apply to Elfi Project and, if selected, will be connected with a mentor who will guide them through the process of applying to the university of their choosing. Prospective applicants are encouraged to apply a year in advance of their first year of university. Indonesia is an expansive archipelago of 17,000 islands stretching 5,120 kilometers (3,181 miles) from Sumatra to Papua, longer than the continental United States. Its unique geography allows for the preservation of a vast menagerie of cultures and over 300 local languages. Unfortunately, Indonesia also suffers from substantial economic and social inequalities. Thus, while the capitol city of Jakarta sends more tweets than any other city on earth, 80 million people live with limited or no electricity. The economy is growing at an impressive rate, but the local talent pool is not growing in tandem. The reasons for this gap are complex, but one of the greatest obstacles to success is unequal access to quality education. Thus, many of Indonesia’s most promising leaders and change-agents never reach their full potential. Ben Steiner spent 3 years working in the field of educational development in rural Indonesia with the U.S. Peace Corps. Prior to serving in Indonesia, Ben worked as an English language and civics teacher for refugee children and adults in his native city of Seattle, Washington. Currently, Ben is pursuing a Master's degree in International Education Development at Columbia University in New York City. Ben also holds a bachelors degree in International Studies from Evergreen State College. Michael Bluing possesses 10 years of collective experience working with historically underrepresented student populations in a tutoring, mentoring and advising capacity, and three years working with youth in some of Indonesia's poorest regions. Michael recently completed his 3-year contract with the U.S. Peace Corps. As an Education Development Volunteer, he taught English as a second language alongside local English teachers, as well as developed educational materials and teaching methods for under-resourced classrooms. Michael holds a Bachelor of Science in Applied Computer Graphics from California State University, Chico, as well as a Master of Art in Applied Computer Graphics and Psychology. Leni Suek has 10 years of professional experience working with students from diverse backgrounds. In addition to teaching, Leni also works in the field of social work, conducting research and aiding in the development of community programs. Leni holds a Bachelor of English Literature from Petra Christian University in West Timor, Indonesia, as well as a Master of Education and Master of Arts in Teaching English for the Speakers of Other Languages from The University of New South Wales in Australia. 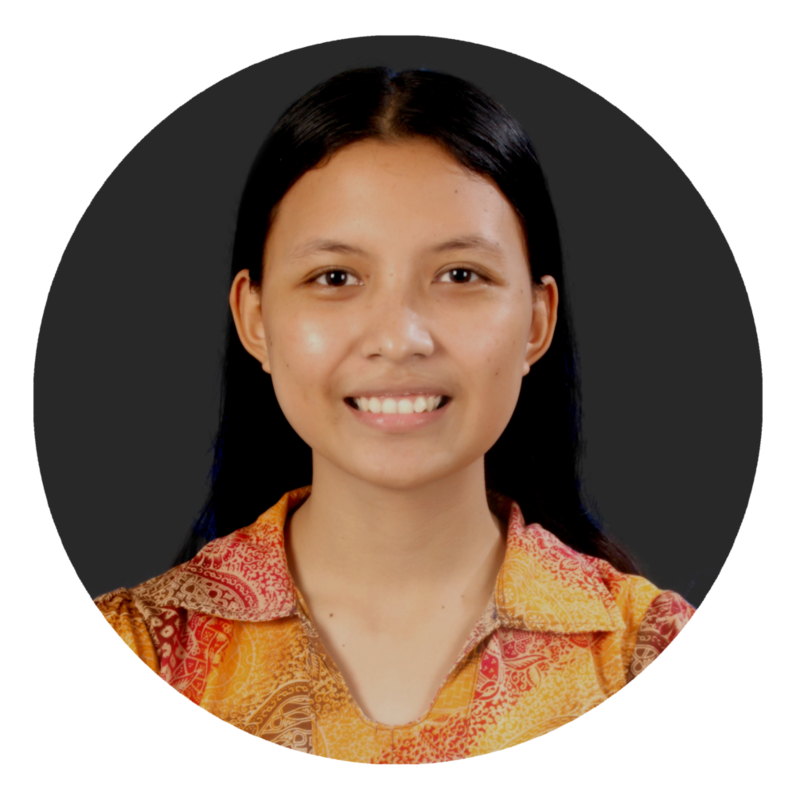 Theresia Kinanti Dewi currently works an operations analyst at Elevate Indonesia, a social enterprise working in the agriculture industry. Theresia holds a Bachelor's degree in Sociology and Anthropology from St. Olaf College in Minnesota. Please submit the form below to receive news and updates from Elfi Project.